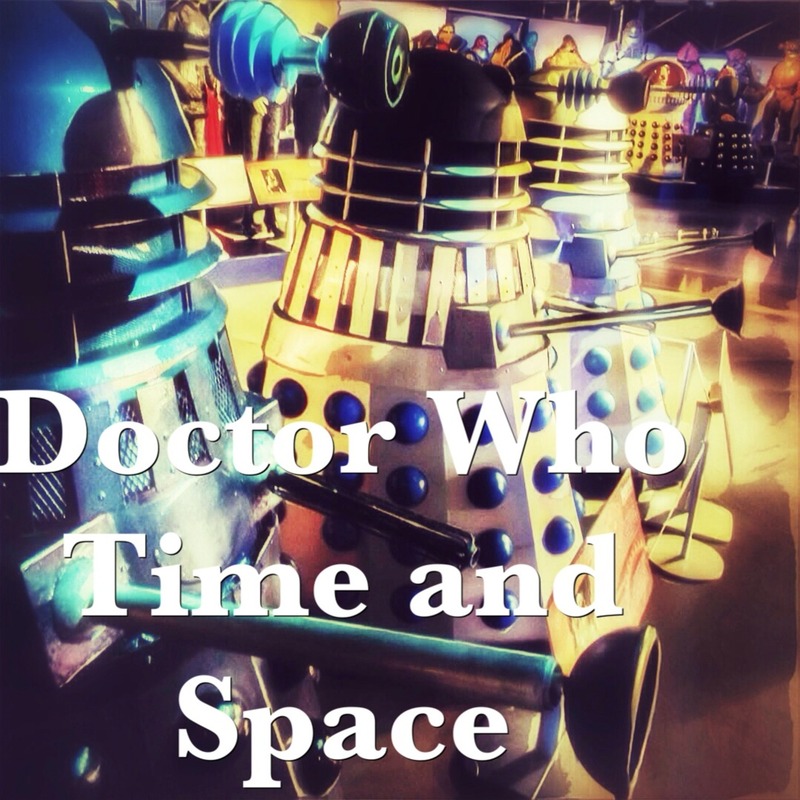 Doctor Who Time and Space is a weekly podcast from Son and Father team of Lewis Moon and D-Cool. Together they take a trip through the Whoniverse, sharing latest news, discussing a different Who topic each week, reviewing a random Who episode (Classic and Nu) and finishing with a weekly Who related game. Lewis Moon and D-Cool take a look at episode six of class, our look at the top 6 doctor who companions of all time, review the recently animated version of power of the daleks and look at the latest doctor who news from the last seven days. Lewis Moon and D-Cool take a trip into the whoniverse with their review of Class episode 5, a look at their top 6 monsters and villains, review classic episode City of Death and discuss the news from the last seven days in the doctor who universe. Lewis Moon and D-Cool take a look at the fourth episode of spin off Class as well as a look at our top 6 doctors, our review of twelfth doctor story kill the moon and the latest news from the last seven days in the Doctor Who universe. Lewis Moon and D-Cool take a look at the third episode of Class as well as a look back at their six favourite Who scenes of all time, review eleventh doctor story Cold War and look at the latest news from the universe of Doctor Who. This week D-Cool and Lewis Moon take a look at the first two episodes of Doctor Who spin off, Class as well as a look at our top 6 new who episodes, a review of Mind of Evil, the latest news from the last seven days and we press the randomizer. The father and son team discuss goings on in the universe of Doctor Who. We look at our favourite episodes from the classic era, review the first episodes of Mind of Evil, look at the latest news including synopsis, Mr Men crossovers and classic writers as well as the return of our game show, Three Minute Rant. The father and son team take a look at recent happenings in the Doctor Who universe. These include some trailer breakdowns and Class news to begin with, followed by our look at companions in new who, our review of the Ribos Operation and pressing the randomizer. Hope you enjoy! The son and father team of Lewis Moon and D-Cool present Doctor Who Time and Space - a weekly podcast featuring news, reviews and other articles from the Whoniverse. This week we look at the companions from the 80's, review the sun makers and engage in a game of Who to Face.